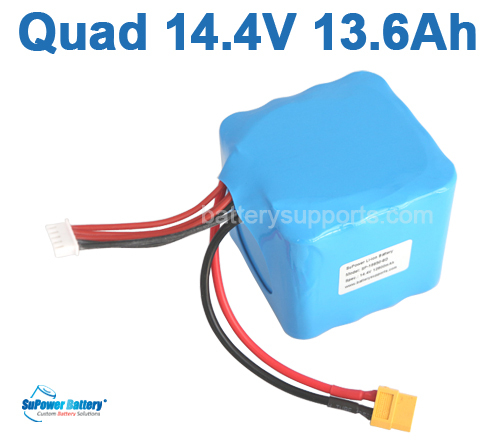 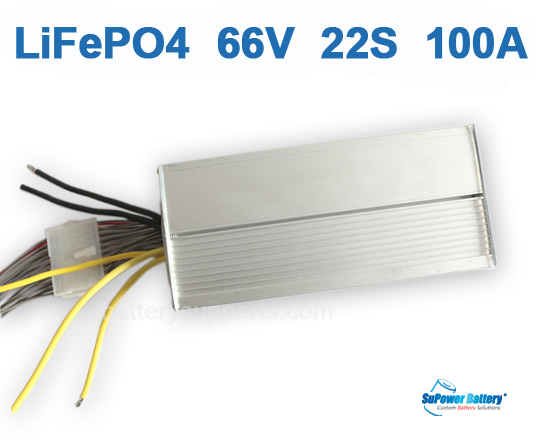 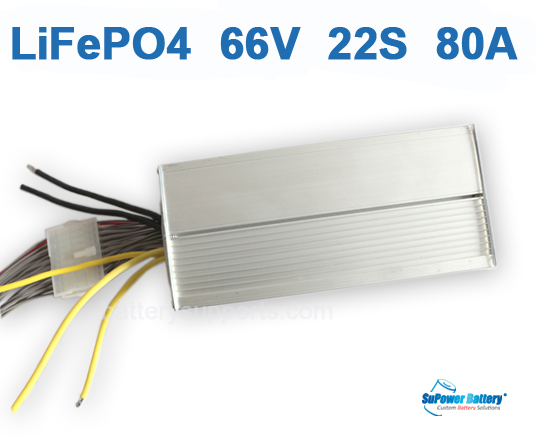 SuPower Battery Customer Support Center producing and building rechargeable power batteries packs applicable for R/C helicopter, R/C cars, Racing boat, R/C hobbies, Outdoor LED lightings, Electronic Power Tools, portable devices. 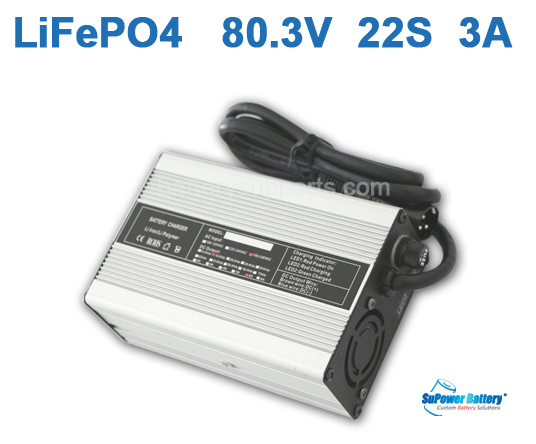 Industrial power sources, Military industry, back-up power and other electronic applications. 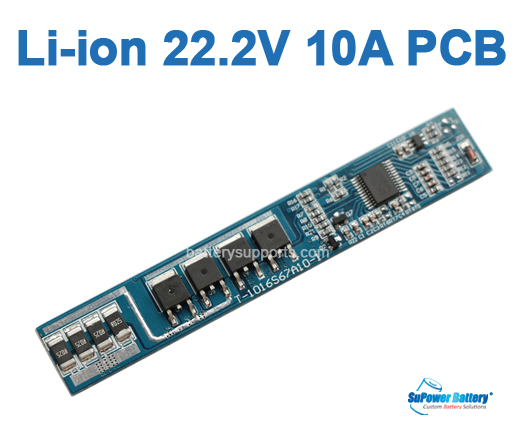 We offer different spec. 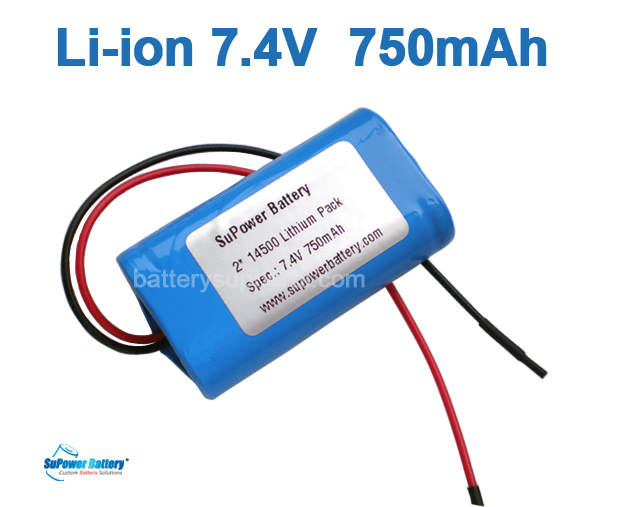 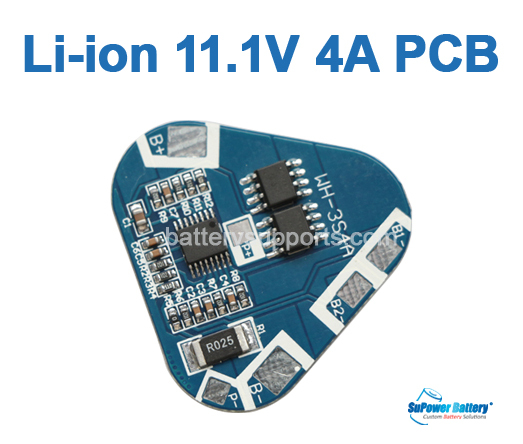 Lithium Li-ion battery packs such as, 3.7V, 7.2V, 7.4V, 8.4V, 10.8V, 11.1V, 12V, 14.8V, 24V, 36V, 48V packs using in LED lightings, Torch, Camp lamp, safety lamp, miner’s lamp, as well as High Drain Batteries that could be used for electronic scooters, electric bikes, Power Tools and other high rate electronic device. 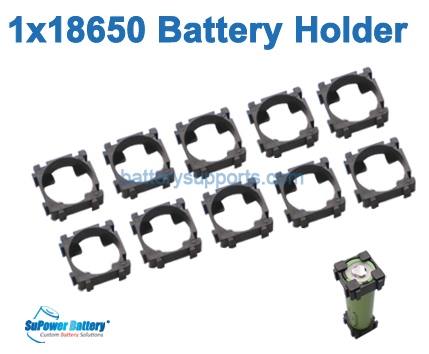 We offer welding service whatever you need a battery replacement or building a new battery pack, you will find a total solution with our support. 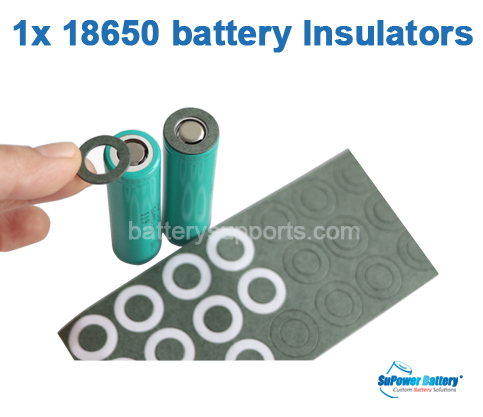 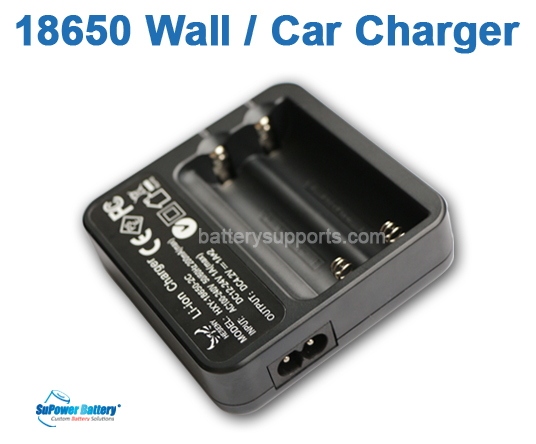 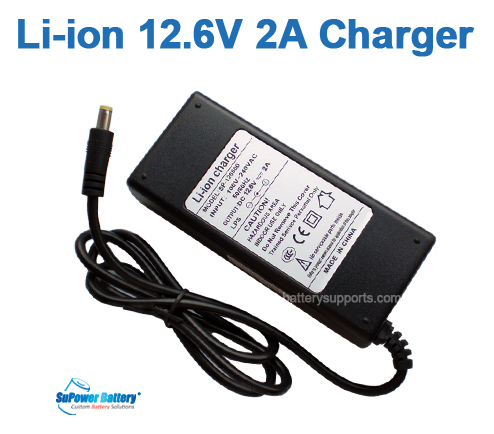 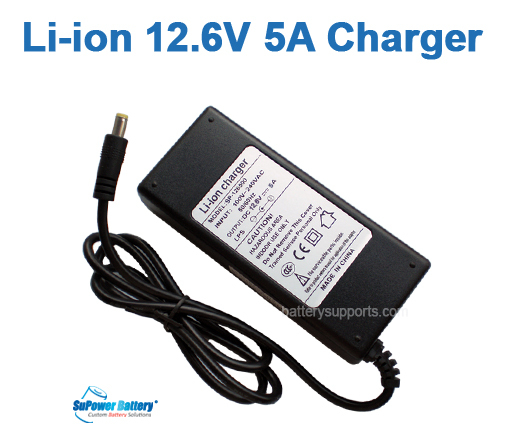 We serve DIY buyers with welding service and help you to do replacement for Power Tool Battery Packs, Laptop Battery Packs, Digital Camera Batteries as well as battery replacement for electronic devices with great cost saving. 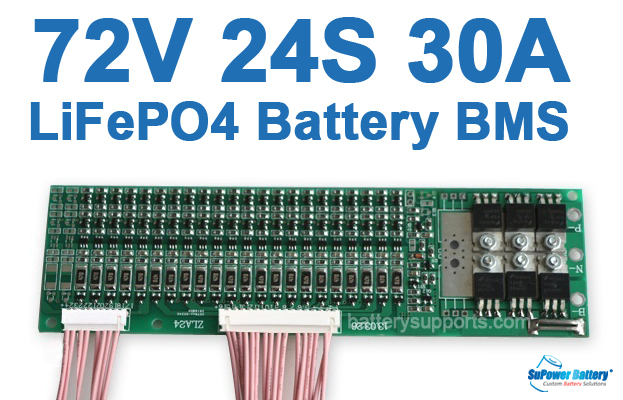 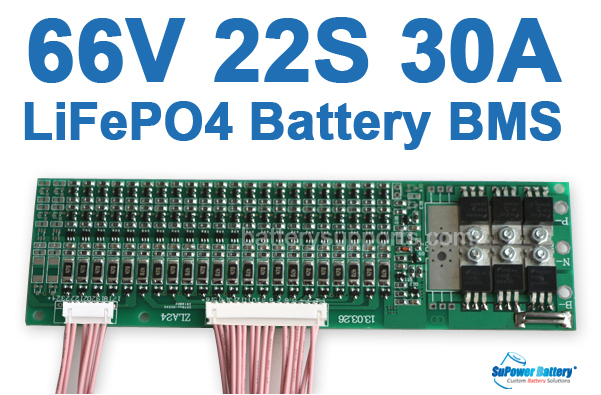 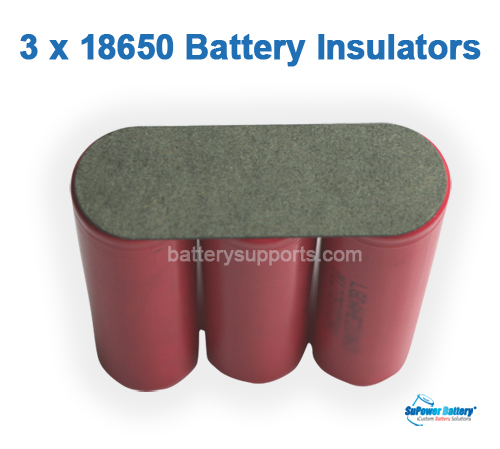 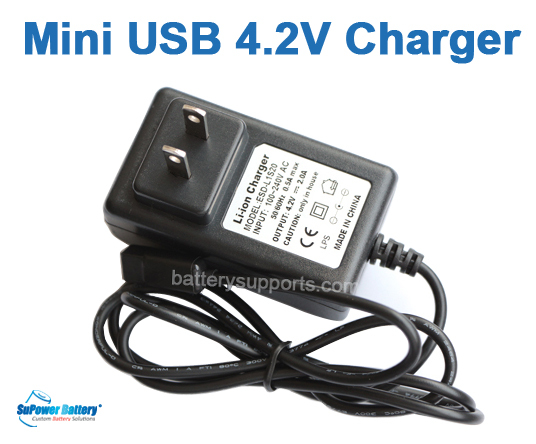 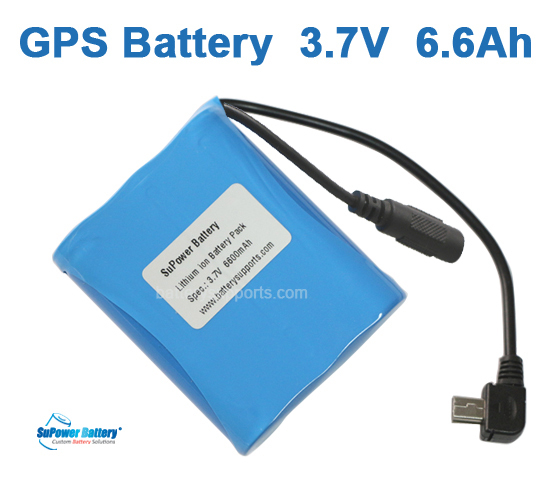 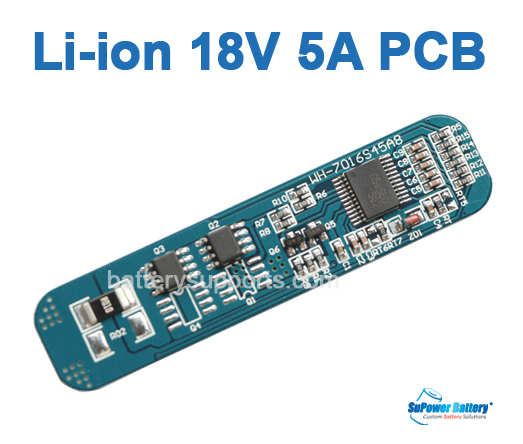 We could also built a new battery pack for you, sending us request configuration, working voltage and working current, our customer support team will respond to your message less than 24 hours. 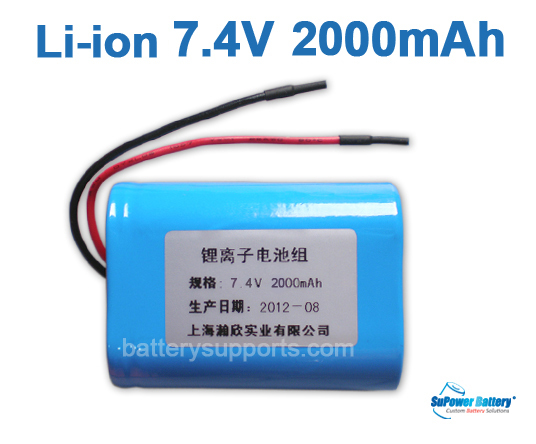 Contact us know and experience the most professional Battery services.